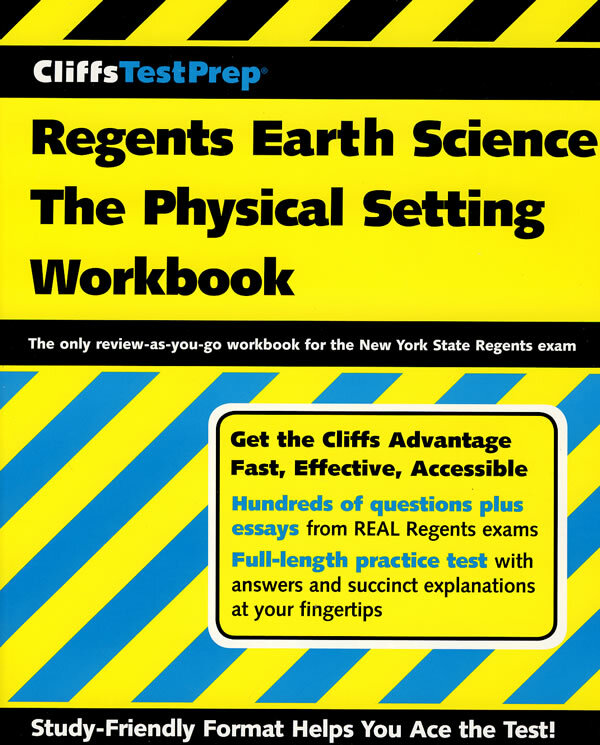 CliffsTestPrep is the only hands-on workbook that lets you study, review, and answer practice Regents exam questions on the topics you're learning as you go. Then, you can use it again as a refresher to prepare for the Regents exam by taking a full-length practicetest. Concise answer explanations immediately follow each question--so everything you need is right there at your fingertips. You'll get comfortable with the structure of the actual exam while also pinpointing areas where you need further review.